About Us - East Tennessee Home Inspections, Inc. 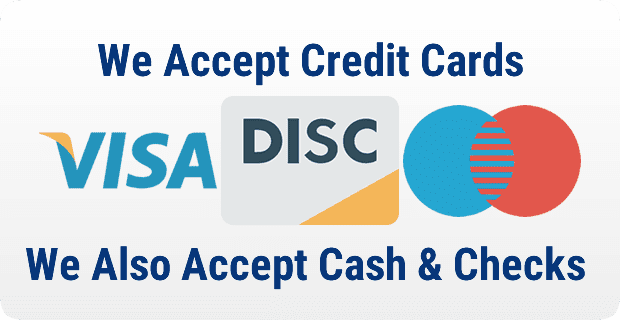 In addition to following strict guidelines as mentioned on the home page, we are also insured with Errors and Omissions, General Liability and Bond coverage. Being licensed by the State of Tennessee means we are taking a minimum of 32 hours of continuing education every 2 years and have acquired the proper amount of insurance coverage. East Tennessee Home Inspections, Inc. has a great track record and reputation. I say all this to ensure you of our goal, which is to provide clients with a worry free inspection service so you can buy or sell your home with confidence. We also do Radon Testing for an additional fee. If you have questions about radon testing, please feel free to contact us. If you have questions about radon gas in general, we recommend you visit the EPA’s (Environmental Protection Agency) website at: https://www.epa.gov/. Another additional benefit for using East Tennessee Home Inspections, Inc., we also have electronic lockbox access. This allows us to gain access to the home to complete the inspection and also saves real estate agents time and money! We feel you need a real estate agent to be your agent and not your home inspector’s caretaker! Our mission statement is to provide our clients with a worry free home inspection experience so you can buy or sell your house with confidence! Insured w/ Errors and Omissions and General Liability and Bond Coverage. Find out more or schedule an inspection. 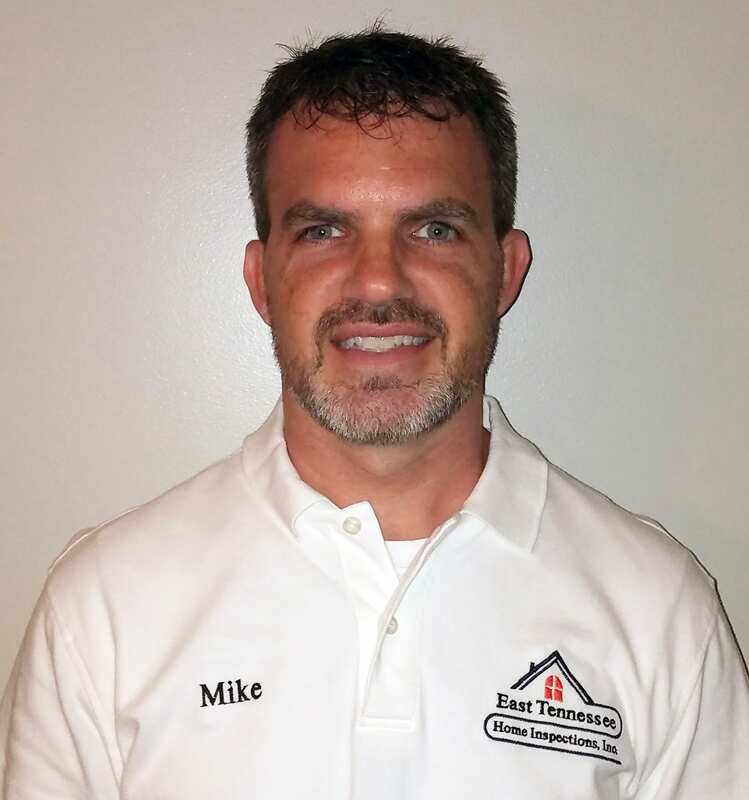 I am Mike Roach, owner and inspector for East Tennessee Home Inspections Inc. I’ve lived in Maryville my whole life and have been inspecting homes and radon testing for over 14 years in Maryville and the surrounding areas. Being a Maryville native and being a locally owned business owner, I take pride in the work I do for my clients. My goal is to always provide the highest quality inspection service because I understand your home purchase will most likely be single largest investment you will ever make. I thank you for taking the time to inquire about East Tennessee Home Inspections, Inc! Copyright 2018 East Tennessee Home Inspections, Inc. All Rights Reserved. Designed by EZ Home Inspection Web Design.